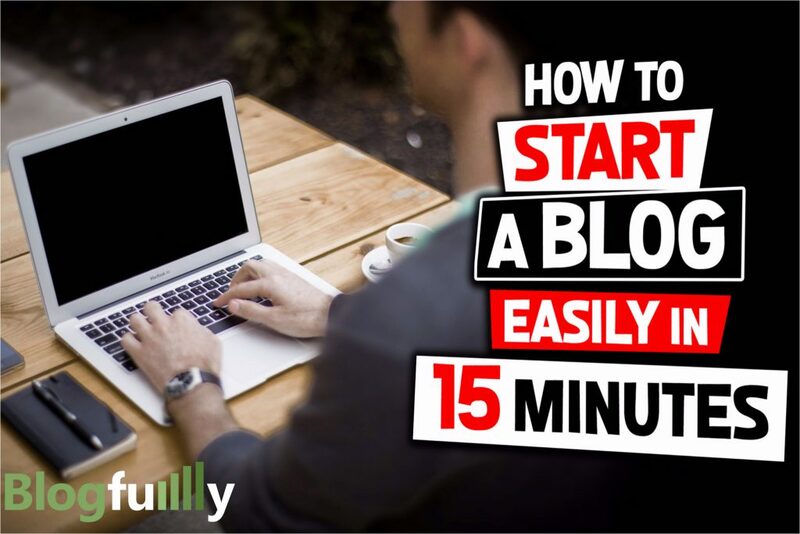 Starting up your first blog can be super exciting! However, it can also be pretty daunting if it is your first time trying to figure it all out. I remember mine, I was trying to figure out how to get a domain, then how to host it, then how to change the nameservers, and then finally install WordPress all before I could even write a word on my website (honestly I had no idea what the heck even some of those things meant or existed lol). I was super overwhelmed to be honest with you. Due to that, I decided it would be amazing if there was a completely detailed tutorial that also included a video walkthrough of how to do all of it and do it properly. So I went ahead and created this walkthrough for you where I walk you through how to get it done every step of the way (pictures and video included) while avoiding all of the mistakes I’ve made and the mistakes thousands of other people I’ve spoken to have made. Since then, I’ve also written articles on Huffington Post, and many other publications, but this guide you’re reading is the latest and most up to date one. So first things first. Why should you create your website WordPress? Now, if you already know why you want to use or should be using WordPress, then just skip on down a bit to where it says Walkthrough – Step By Step Process. If you aren’t sure why you should be using WordPress or even what it is, let me go over that. 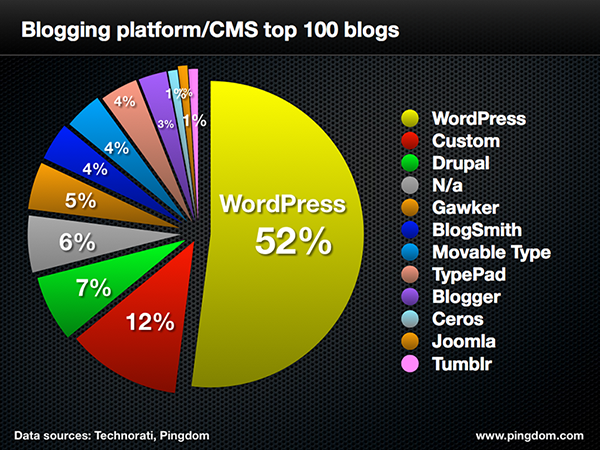 Well, WordPress is currently responsible for more than half of every single website created with any kind of platform (insane right?!). 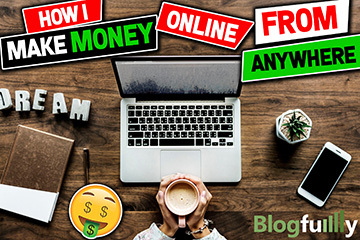 What’s even more amazing is that it is responsible for over 30% of every single site on the internet and over 100,000 new WordPress blogs are created every single day! Now, this is for a good reason. Simply put, WordPress is the easiest way to put your website on the internet and update it. It’s the most user-friendly interface you can get, and best of all it’s free! Now some people much go to WordPress.com and end up paying for WordPress. This is wrong! You do not want to do that. It is a free installable platform once you’ve got yourself a web host (you’ll learn how further down). If you don’t know what a web host is, think of it as the landlord of the land we’re going to have our website live on. Now that you understand why we want to use WordPress to build our new site, let’s jump right into the process! Wordpress is the platform of choice for millions of websites big and small. Ranging from your everyday blogger (#me!) and many Fortune500 companies WordPress can handle them all! Not only is it diverse, but it is also super simple to install and use! 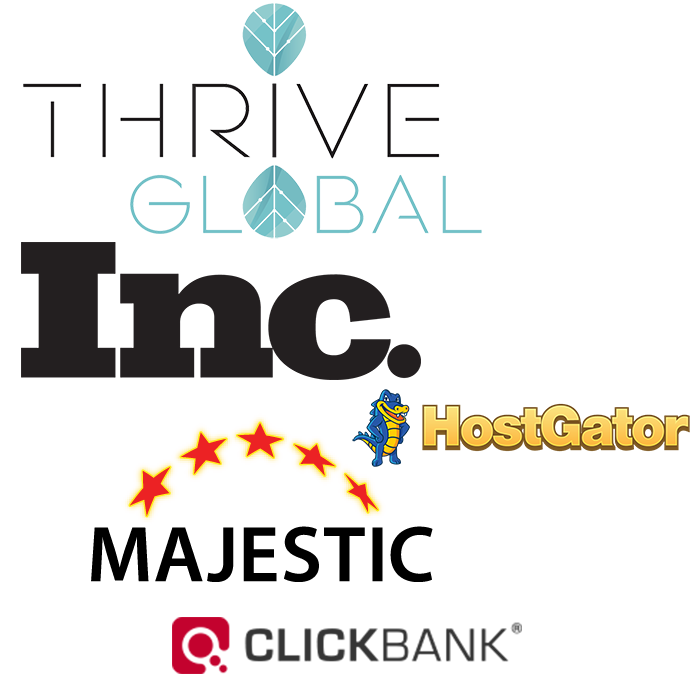 Watch the video below to have me walk you through the process of installing WordPress on HostGator. Congratulations you have done it! Also, wasn’t it much easier than you first thought it would be? Let me give you some quick tips as well regarding WordPress so you can make the most of your new site! As I said before WordPress can be pretty diverse, and you can make your website look any way that you want. If you’re looking to have your website look stunning with less manual work then check out my post on using the Genesis Framework as your theme. If you have any questions or feedback please feel free to post in the comment section below!